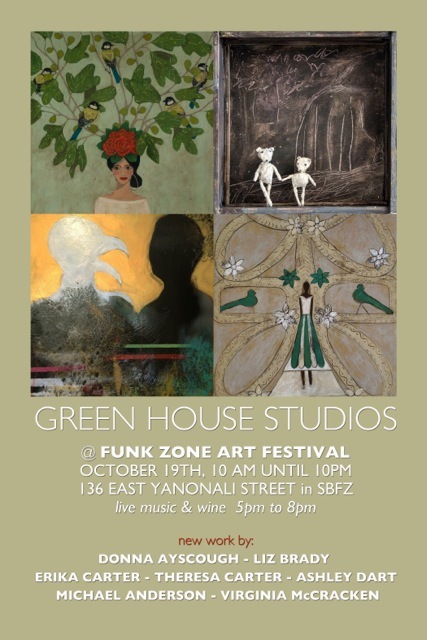 Make sure to put this on your itinerary for Saturday’s Funk Zone Arts Festival. This place is a wonderful part of the Funk Zone legacy. ← Sue Van Horsen @ Guitar Bar & Fig to benefit SBAC.